'Ninth planet' may exist in solar system: US scientists - News - Kuro - Tsismis Pa More! 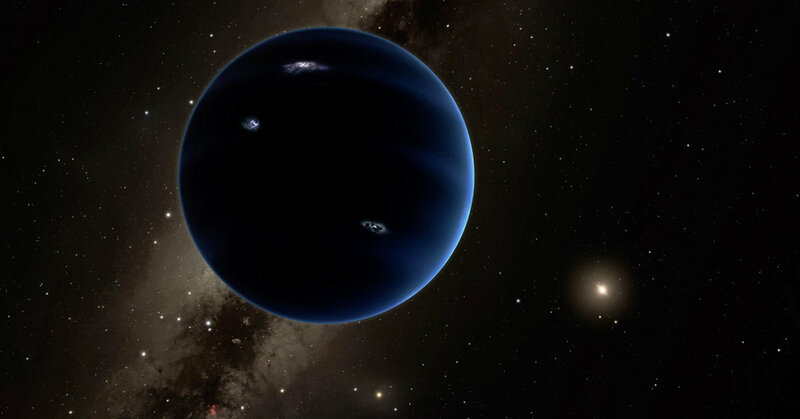 According to this article, a 'ninth planet' may exist in the far reaches of our solar system. What do you think? Two professors at the California Institute of Technology laid out an argument for the existence of a planet perhaps 4,500 times the mass of Pluto.